I have a 1987 Mack and the shutter cylinder is leaking Mack dosn't make them anymore is there other options like to keep original if possible it sits at the bottom of shutters cant see it cause of the fan shroud didn't want to take it apart just yet till i new what a person could do. 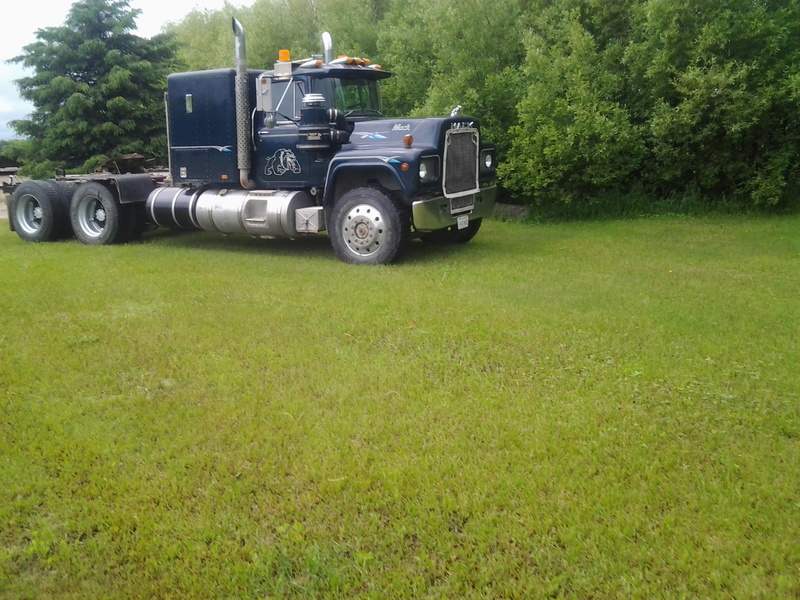 my 1987 Mack speedometer is acting up gets stuck right over then it work its self back and is jumpy i no cable is new was wondering if its the head or would it be down by transmission. Merry Christmas and Happy New Year.To you all. Im not sure which one yet but thanks for the info got one on excavator and dozer sure are nices to have when your nowhere near a power outlet. Yes i have block heater some times when you moved a piece of equipment out to job site and bring truck home after work.It is -30C sometimes. mack88 commented on chris1953's gallery image in BMT Member's Gallery - Click here to view our member's albums! 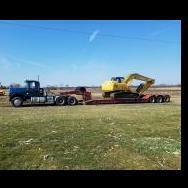 Met the fellow that owns that truck couple years ago at an auction sale he total redid that truck he said, hauls lumber from my area once in awhile.Nice rig. mack88 commented on mack88's gallery image in BMT Member's Gallery - Click here to view our member's albums! I bought it from my neighbour he retired from his business. Thank you.I would say as far as body close to when it came from factory very clean un touched truck. mack88 added images to a gallery album in BMT Member's Gallery - Click here to view our member's albums!